There are tons of awesome moms within the pages of books; some real, some imagined. Not perfect, but caring and loving. A fabulous mom is someone who overcomes great hurdles to do right by their kids. That does not mean you can’t be a great mom if you don’t experience great external trials. I am talking about external, or internal strife- I know it also takes great strength of will to stay mentally strong day in and day out as you mother your wonderful, high energy, sometimes unappreciative little offspring. So without further ado, here are five of my favourite fictional moms! 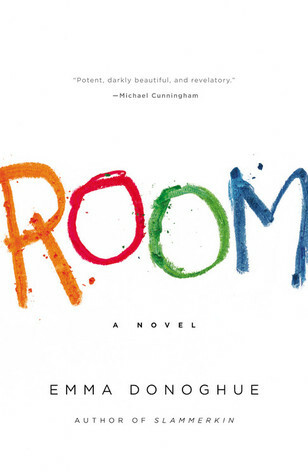 Ma is the mother of Jack in Room, by Emma Donoghue. While Ma is kept in captivity with her young son for years, she takes wonderful care of him under the direst of circumstances. Hildemara is the mother of Carolyn who is the mother of May Flower Dawn in Her Daughter’s Dream by Francine Rivers. Hildemara and Carolyn may have made mistakes during their motherhoods, but they love their daughters. And in the end, that is what counts. 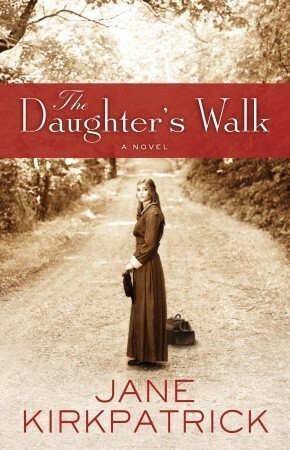 Helga Estby loves her daughter Clara deeply in The Daughter’s Walk by Jane Kirkpatrick. Helga embarks on a walk across the country with her daughter in 1896 to save the family farm. Clara learns that her mother is a strong, wise, devoted mother who would do anything for her or her siblings. 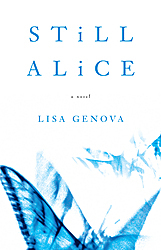 Alice’s children are all grown up in Lisa Genova’s Still Alice. But if you realized you were about to lose them forever, wouldn’t you want to bond with them all the more? This is the story of a mother who finds herself desperately trying to experience all she can with her children, so that they can remember her while she is still able to be with them. 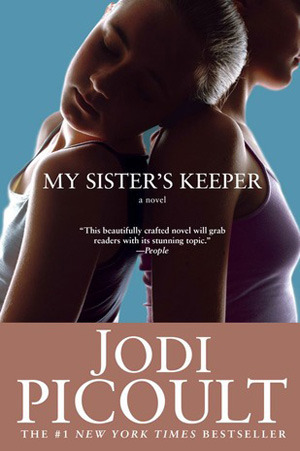 My Sister’s Keeper by Jodi Picoult is not only the story of sisters. Woven deeply in this beautiful story is a mother’s love for her daughter who is diagnosed with leukemia. When Kate is diagnosed as a little girl, her parents make the decision to conceive a new sibling, engineered to be a perfect bone marrow match for her. Their mother, Sara, is willing to do whatever is necessary to save her daughter’s life. blinded by her love for one child though, she finds it incredibly difficult to see past that into the perspectives of her kids, including Kate’s. Who are your favourite fictional moms? This entry was posted in Lists and tagged Books, Fiction, Mother's Day, Parenting, reading. Bookmark the permalink.